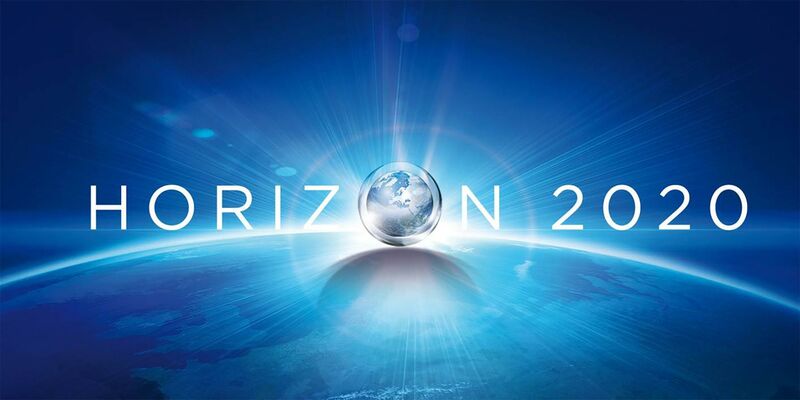 A collaborative RIA (Research and Innovation Action) project funded by the European Union Horizon 2020 Programme (H2020) under H2020-EU.2.1.3. – INDUSTRIAL LEADERSHIP – Leadership in enabling and industrial technologies – Advanced materials. Optogenerapy proposes a new interferon-β (IFN-β) drug delivery system to revolutionize Multiple Sclerosis treatment. The aim is to develop and validate a new bio-electronic cell based implant device to be implanted subcutaneously providing controlled drug release during at least 6 months. The cell confinement within a chamber sealed by a porous membrane allows the device to be easily implanted or removed. At the same time, this membrane acts to prevent immune rejection and offers long-term safety in drug release while overcoming the adverse effects of current cellular therapies. Wireless powered optogenetics – light controlling the cellular response of genetically engineered cells – is used to control the production of IFN-β. Polymeric biomaterials with strong optical, biocompatibility and barrier requirements, to build the cell chamber and to encapsulate the optoelectronics. Optoelectronics miniaturization, autonomy and optical performance. Optimal cellular engineering design, enhanced by computer modelling, for stability and performance of the synthetic optogenetic gene pathway over long-term implantation. Micro moulding enabling optoelectronics and membrane embedding for safety and minimal invasiveness. The innovation potential is so huge that a proof-of-concept was listed by Scientist Magazine as one of the 2014’s big advances in science. In this top-class consortium, industrial pull meets technological push, ensuring that the preclinically validated prototype obtained at the end responds to market demands. GeneXplain’s role is to model promoters that are optimally responding to the synthetic pathways that will be generated in the project. Homepage of the Optogenerapy project. The project is coordinated by Dr. Esther Hurtós, Fundacio Eurecat, Barcelona, Spain. The 11 participants of the consortium are from 7 European countries.